Will the petrol be the similar Ron95 or Ron97 or the current Primax petrol being improvised or perhaps a new name and a relaunch? 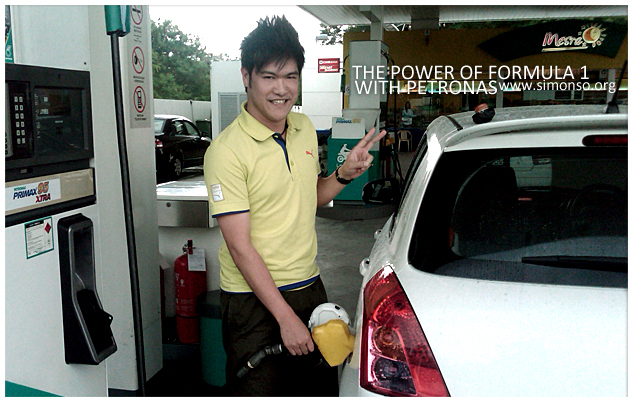 Could it be a fuel with better performance that cleans your engine and could it be lower than the market fuel price of RM1.90? 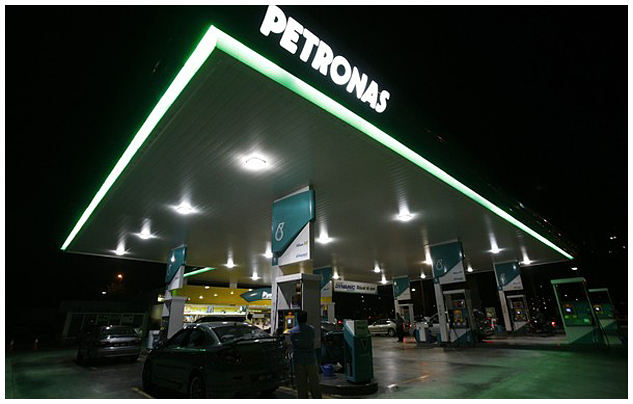 Petronas nationwide did a promotion yesterday at 5.30pm to 8.30pm so be the first to experience it today!